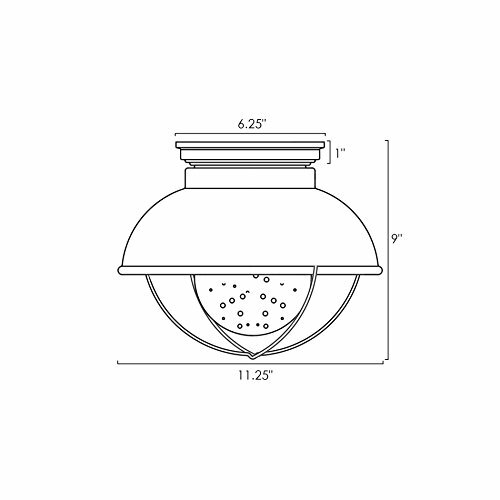 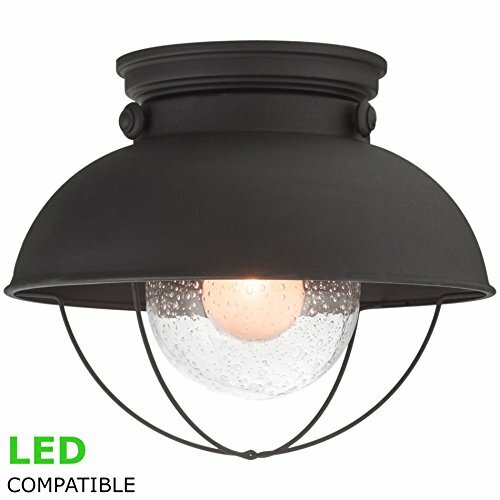 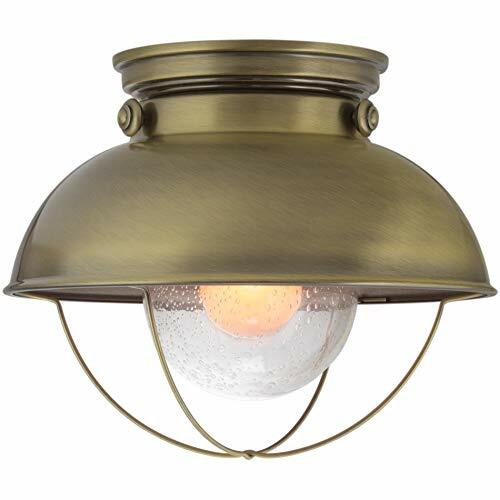 The Bayside 11" Industrial Ceiling Light creates a unique atmosphere with its caged design and beautifully seeded glass shade emitting just the right amount of light. 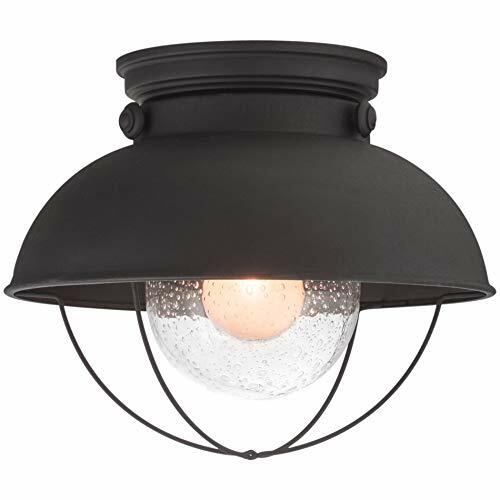 Its stunning Matte Black finish allows the Flush Mount to pair well with existing fixtures. 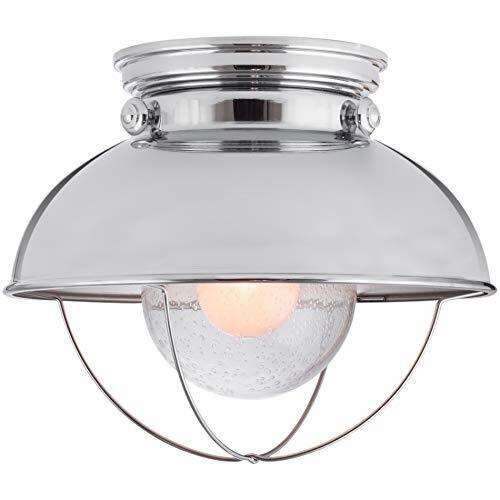 Because of its versatile look, the Bayside fits wonderfully in many locations including covered patios, kitchens, bathrooms, hallways and restaurants.